UKirk Ole Miss is a community of students bound together in faith, breaking bread and learning together so that we might come to know something about who we are and what God has to do with it. Our name means "University Church" -- "kirk" is an old Scots-English word for Church. We're by Presbyterians, but we're not just for Presbyterians! 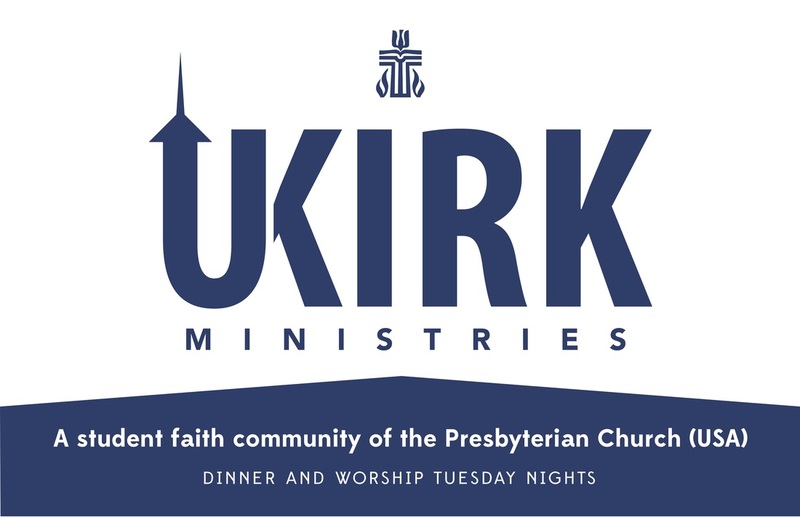 We're a member of UKirk Ministries and partnership ministry of First Presbyterian Church of Oxford and St. Andrew Presbytery. We are a community that follows Jesus Christ -- a community where we can ask big questions: Who am I? What do I believe? Who can I call my friends? Where do I fit in? Who is God? Who is Jesus Christ and who do I say that he is? What do we make of the Holy Spirit? We're a community that has room for doubt. UKirk is a community that invites students to come and rest, hopefully putting some perspective on the wonderland and wilderness that is college life. We won't hand out a simple checklist of answers, but we'll invite students to wrestle through hard questions together. We are a community that seeks to be God's good news--- not just talk about it, but embody the good news of Christ's resurrection in the world. If you're interested in learning more about what we're all about, you can read our mission statement document.